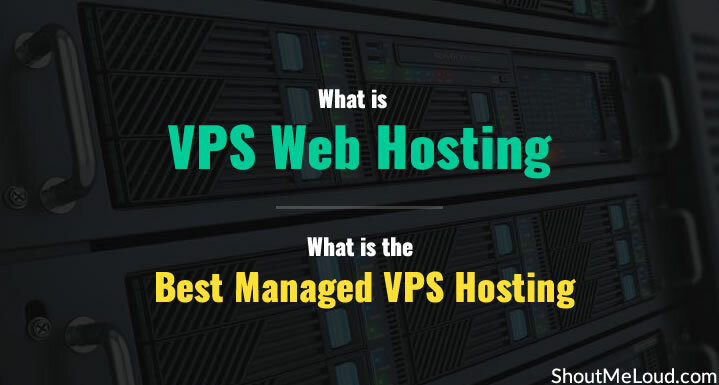 What is VPS Web Hosting & What is the Best Managed VPS Host? What is VPS Web Hosting and What is the Best VPS Hosting? 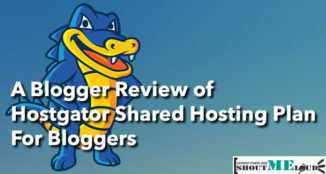 We have talked a lot about shared hosting in the past, but after your blog starts getting decent traffic, shared hosting is not ideal. You need to increase your blog’s hosting infrastructure, and the next step is to go for managed VPS web hosting. Note: There are unmanaged VPS hosts too, which are cheaper, but if you are one of those people who doesn’t like getting their hands dirty with shell commands, managed hosting is what you want. I work on the WordPress platform, and a managed VPS is specifically geared towards WordPress blogs. 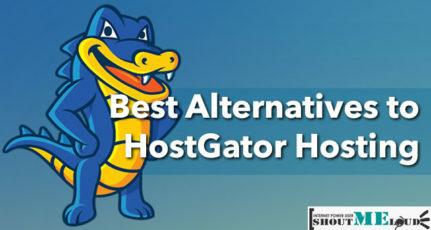 You’ve probably heard me talk a lot about HostGator and Bluehost. Though I don’t have any issue with my shared hosting accounts, if my traffic starts increasing, I’ll need to move to a dedicated server or a VPS. For some of my smaller sites, shared hosting is ideal, but for a big site like ShoutMeLoud, shared hosting is not practical. Dedicated web hosting is expensive, so a VPS is really the best option. A virtual private server (VPS, also referred to as Virtual Dedicated Server or VDS) is a method of partitioning a physical server computer into multiple servers such that each has the appearance and capabilities of running on its own dedicated machine. Each virtual server can run its own full-fledged operating system, and each server can be independently rebooted. With a VPS, you will be in a shared environment but on a dedicated server. You will have full control like you would with a dedicated server, and most importantly, you’ll have all the necessary dedicated resources. This means you won’t be sharing precious resources (like RAM) with others on the same server. Unfortunately, life is not that simple with a VPS. Most of the work is managed by Command prompts and you need to have good knowledge of Linux if you plan to run an unmanaged virtual private server. But of course, you can always opt for a managed virtual private server. This kind of VPS is maintained and managed by the web hosting company and will be as easy to use as any shared hosting plan on Bluehost or HostGator. 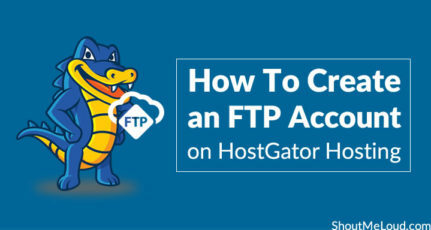 You will have Fantastico, cPanel, WHM, and all of the other things that make for user-friendly hosting experiences. You don’t need to have any technical know-how to use a managed VPS. As I mentioned above, for an unmanaged VPS account, you will need to know how to do everything with Command prompts. If you are technically good with Linux, an unmanaged VPS server will offer you more control and will be cheaper. I have spent a long time finding some of the best of managed VPS hosts out there. My search is based on various reviews and forums interaction. I got lots of recommendations from some big players and some small players. 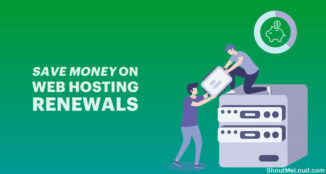 I was using KnownHost for a year and had a great experience. After using KnownHost, I migrated to Linode. Linode is unmanaged VPS, but I had a tech guy who was maintaining my server at an annual maintenance cost, so my unmanaged hosting experience was hassle-free. Note: ShoutMeLoud is currently hosted on Kinsta which is a managed WordPress hosting. I started hosting them in the first quarter of 2016 & never been so relaxed in terms of hosting. You can read Kinsta review here. Are you outgrowing your shared hosting plan? Let me know what you’re upgrading to in the comments below. Forgot to ask about sitelocker and code guard they offer. Is that necessary for running a blog ? What do you think about godaddy vps and siteground ? Very good post.I was using asmallorange but then I moved to draculservers for my needs.Very happy with their services.Hoping for more posts from you!Well wishes! Nice tips! 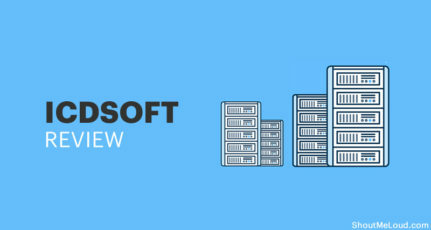 I’ll follow your recommendation and lead and probably go with KnownHost for my VPS. I’m still currently on Shared hosting but I need to move. Managed VPS hosting is always expensive. You can still minimise your cost by installing cpanel on one of the unmanaged server. 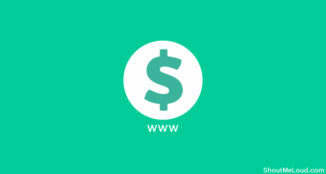 All you will need to pay is cost of the cPanel. With cPanel you can easily manage your server through graphical interface without having knowledge of the command line. For networking and hardware related issues host always helps. Your article was short yet explanatory. I’ll surely go for one of your recommendations for web hosting. Thanks for the information.